Do you like animals? And have you ever wanted a pet? If so, then you might like to consider owning a pet. A pet is a lot of responsibility since they are a living being that requires attention, food, shelter, and love from its owner. However, it’s worth it in order to receive the benefits of owning a pet. Owning a pet is usually fun. A pet usually likes being around you, and you will find that you like being around them. You both make each other happy and every day is another day of fun. When you own a pet, you live longer, get fewer illnesses, get a rise in your mood, have a motivation to exercise more, decrease stress, less pain, lower cholesterol, less pain, and the pet will help you to socialize with other people. When you’re happy being around your pet, of course, you’ll be able to live longer. On the average, happy people tend to live longer than others. When you’re happy, all that serotonin fires up your brain to work right, be happy and that motivates you to be a healthier you. Also, the responsibilities of a pet owner and focusing on those responsibilities, like walking the dog or playing with the dog, will help you live longer since exercise will help lengthen your lifespan. When you have a pet, you get fewer illnesses. They lower your blood pressure, reduce your cholesterol, and decrease triglyceride levels. This is because illnesses don’t tend to infect happy people as much as other people. And all the play time with the pet and exercise probably helps, too. And the less focus on negative thoughts and more focus on productive thoughts, like taking care of the pet, also helps prevent illnesses as well. Pets can make you happy because pets are just happy to have someone take care of them and his or her needs. And happiness is indeed infectious. Also, taking care of something or someone else gives your mind something to focus on other than negative thoughts, focusing on thoughts on how you can better a person’s situation instead and become confident for it. Owning a pet means you might have to take it for walks, especially if you have a dog for a pet. This gives you a perfect motivation to exercise other than using yourself as a motivator, especially if you find yourself having trouble using yourself as a motivator. Having a pet decreases stress because you don’t focus on negative thoughts and all focus goes to bettering the pet’s situation. Also, seeing the pet happy also helps to relieve any tension that you may have. 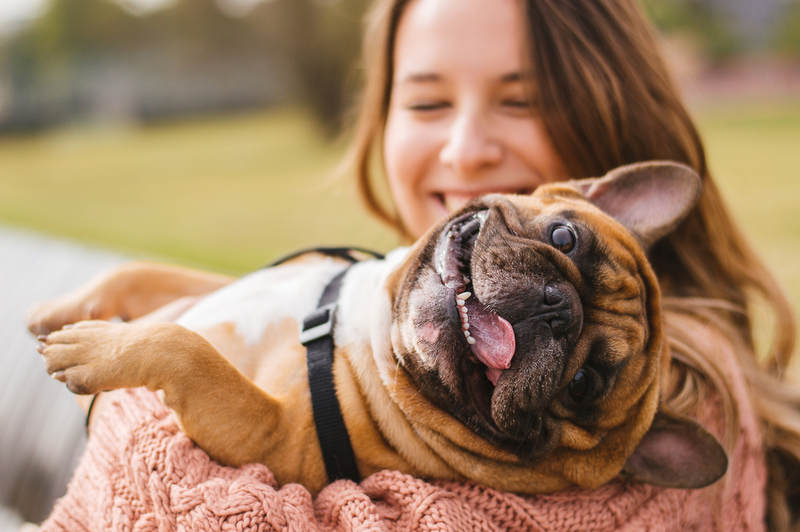 Owning a pet will mean less stress and anxiety. That will also mean less pain from that stress and anxiety. 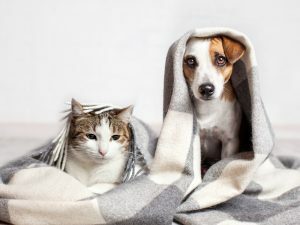 Owning a pet will ease that sense of unease that comes from being alone, especially since humans are social creatures and that means that it hurts to be alone for long periods of time. Luckily, having a pet will ease that stress, anxiety, and the pain that comes with all of that baggage. Pets are a good topic to talk about with other people, especially since other people do own pets of their own. It helps you relate to other people and to their experiences of taking care of a pet. You could also benefit from socializing by asking other pet owners tips on how they take care of their own pets so that you can get better at taking care of your own pet. With a pet by your side, you will never feel alone, especially if you live alone and you want some company so that you don’t feel the edge of loneliness all the time and you don’t have to feel any pain from any of that anxiety or stress from being alone. Nor would you be alone with just your thoughts for too long, which can drive anyone insane. Overall, having a pet can help change your life for the better, and it’s all because it changes your perspective and focuses on something more important. Having a pet is a lot of responsibility, and you have to put a lot of effort into giving your pet a good and happy life as long as you are the owner. The pet can make you happy because they are happy to be with you. You are not on negative thoughts as you used to, and you are on productive thoughts more, becoming a more confident person as you take care of another being other than yourself. However, that’s assuming that you live by yourself and if you had no one else to take care of before. If you had, that’s great! A pet would be happy to have you as their owner! But if this your first time taking care of something or someone other than yourself, than you have to take into account your job, shelter, salary, utilities, and how effort you are willing to give to provide for this pet and show the pet how much you care about them. When you own a pet, the world becomes a little less lonely and less scary. A whole new world opens up to you, and it also shows you people who also have similar experiences with their own pets and experiences that you hadn’t even thought of yet wanted to try in order to become a better pet owner. It is a happier place to own a pet because it opens up a lot of things to you and your health.